Pastor Oyedepo Finally Opens His Mega Real Estate Housing Project. Photos - NAIRAFAME | Best Entertainment Platform. 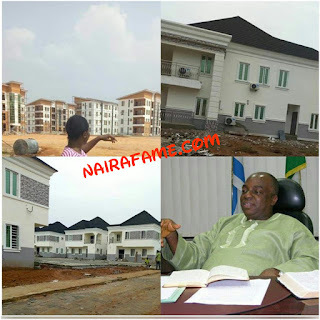 Pastor Oyedepo Finally Opens His Mega Real Estate Housing Project "Canaan City" for Habitation.